Contact us today at 1-888-392-4814 to secure the best price and best service available. **Authorized Optoma Dealer** FREE SHIPPING! 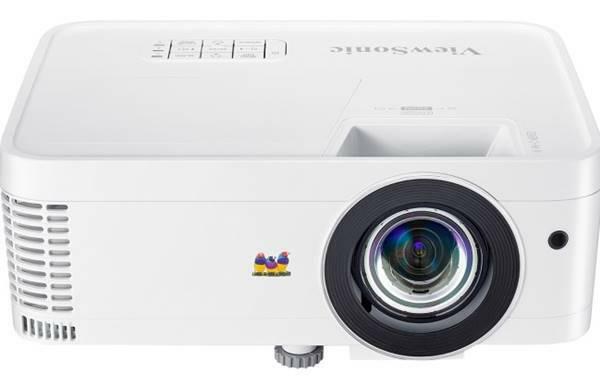 40 years of experience makes AGI your best choice for projectors and A/V equipment. FREE support, free shipping, and no hidden charges - ever.